LONDON — Britain’s defense secretary attended a parliamentary Defence Committee evidence session Oct. 17, primarily to answer questions about July’s NATO summit, but instead he found himself being interrogated about a potential aircraft purchase by the Royal Air Force. The service announced plans to purchase Boeing-made E-7 Wedgetail airborne early warning aircraft without a competition. Lawmakers quizzed Gavin Williamson and his colleagues over why a rival proposal teaming Saab’s Erieye airborne warning and control system with Airbus A330 aircraft had not been given a chance to meet the Royal Air Force’s requirements. 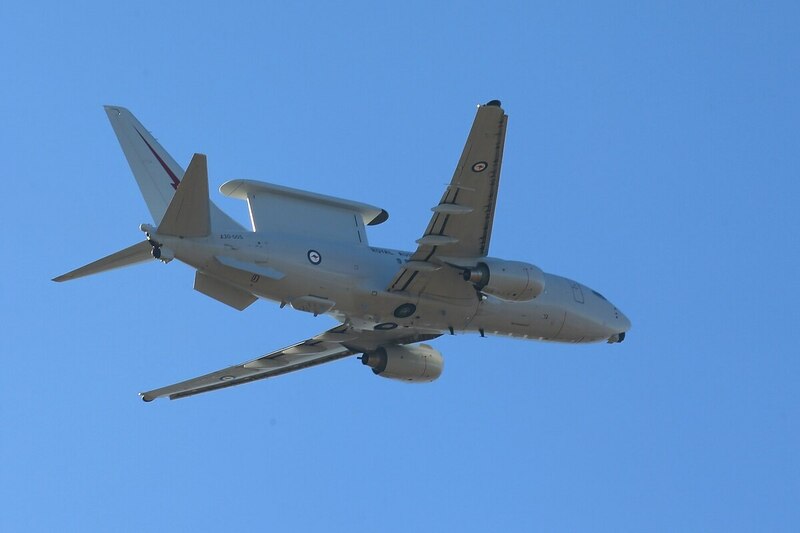 Wedgetail offered a lower risk and greater speed of delivery than any rival on the market, and would meet Britain’s urgent need to replace the current fleet of aging Sentry E-3Ds operated by the Royal Air Force, the officials explained. “There wasn’t a product there that we would know we could bring in into service within the time frame we wish to have,” Williamson added. One committee member voiced concerns over Boeing securing another major aircraft deal without a competition. The previous purchase was a deal in 2016 for a fleet of P-8 Poseidon maritime patrol aircraft for the Royal Air Force. “It seems incredible: We had the same with Poseidon and it’s becoming a little worrisome that there seems to be preferential deals done spending money offshore in the U.S. rather than allowing companies to compete,” said Madelaine Moon, the Labour member of Parliament for Bridgend, Wales. Williamson denied any preference toward Boeing or others. “There is certainly no bias towards any company. What we want to do is get the best product,” he said. Another committee member suggested Williamson’s assertion about the Wedgetail would be on safer ground if he had the results of a competition to back up his claim. Lawmakers noted that Saab installed its Erieye on five different platforms, making it one of the most experienced integrators of airborne early warning systems. 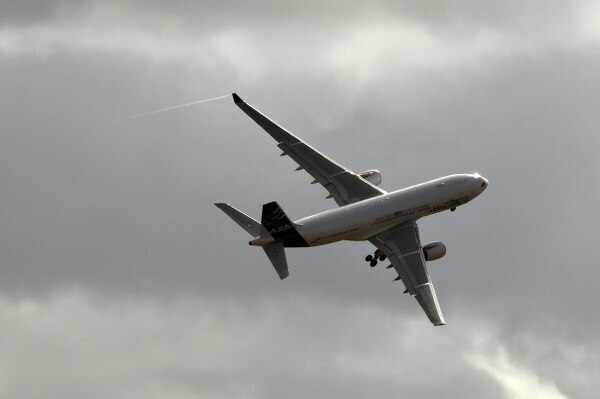 However, Air Vice Marshal Knighton, the assistant chief of Defence Staff for capability and force design, told the committee that the A330/Erieye combination experienced integration challenges. Knighton said the Airbus-Saab proposal was a “paper aircraft,” as it actually doesn’t exist. Williamson confirmed the Royal Air force wants the first Wedgetail handed over by 2022. That’s a sign of how fast the current 26-year-old fleet of Sentry aircraft are aging and Britain’s desire to address the latest threats. Committee members are due to get a classified briefing from the MoD next week laying out some of the capabilities of the Wedgetail and other reasons to purchase the platform. The Royal Air Force has a fleet of six Sentry aircraft, but industry sources estimate only four are flying regularly from their base at Waddington, eastern England. Britain's Sentry E-3D fleet is 26-years-old. The deal with Boeing has not been finalized. It’s been one of the MoD’s worst kept secrets that a single-source deal involving Wedgetail was on the cards, but Williamson only publicly announced in September that talks with the U.S. company over the possible purchase of aircraft were underway. It promises to be a big win for Boeing, with a price tag expected to be in excess of $2 billion involving five aircraft. Wedgetail has been sold to Australia, South Korea and Turkey. 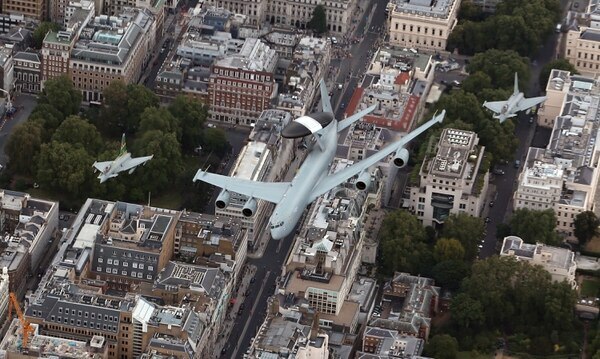 Britain is closely cooperating with the Royal Australian Air Force on the Wedgetail program. The capabilities shown by an Australian Wedgetail aircraft during a July visit to the U.K. was a clincher when it came to Britain’s decision to push ahead with the single-source deal. British Royal Air Force crews are in Australia training on the aircraft. With Australia’s industrial involvement in the Wedgetail program, government officials in Canberra have said a sale to Britain could represent the country’s largest-ever defense export opportunity. Knighton noted Britain would be able to leverage a series of upgrades on Wedgetail with the Australia. That includes an upgrade path for the radar, he said.